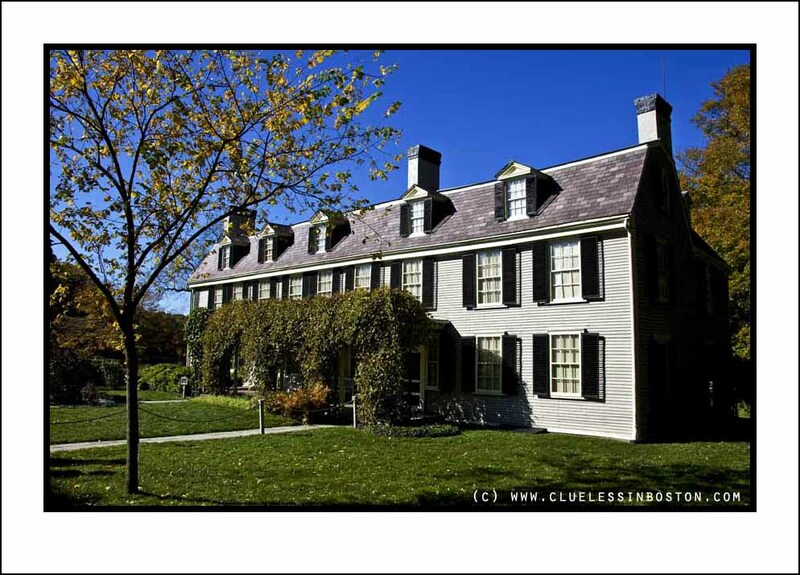 Home of the second and sixth Presidents of the U.S. Below is another view of the mansion. 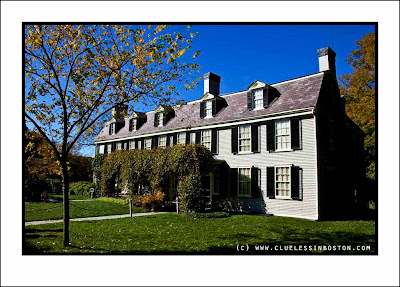 Viewers of the HBO series on John Adams may recognize this historic building. 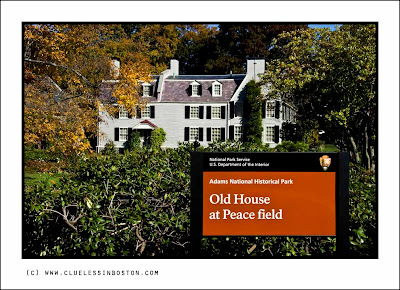 "Peace " field is a good name for a president's house! I can imagine stepping through the door would have brought an instant wave of peace washing over a man with such heavy duties. Wish I could watch the series. It's a lovely house and I agree with Brattcat about how peaceful it must be. Beautiful house. I have seen the series but didn't recognize the house. Thanks for reminding us. "Peace field" seems really appropriate to name the place! Beautifully preserved and the lush grounds are gorgeous! I like the name of the field too. Ah, now you're in my neighborhood!